Dr. Diana Kljenak recently received the 2016-2017 Colin R. Woolf Award for Longterm Commitment to Continuing Education from the University of Toronto Faculty of Medicine. An Assistant Professor in the Department of Psychiatry, she is being recognized for her integrity, innovation and impact through teaching and education, course coordination, curriculum innovation and continuing professional development (CPD) scholarship. Dr. Kljenak organizes the UHN Centre for Mental Health Bi-Annual Community Education Day, which is now in its seventh year. She has co-led the Continuing Professional and Practice Development (CPPD) Annual Conference for the Department of Psychiatry at the University of Toronto. Dr. Kljenak is also an accreditation reviewer for the Department through the University of Toronto, Office of Continuing Professional Development (CPD). 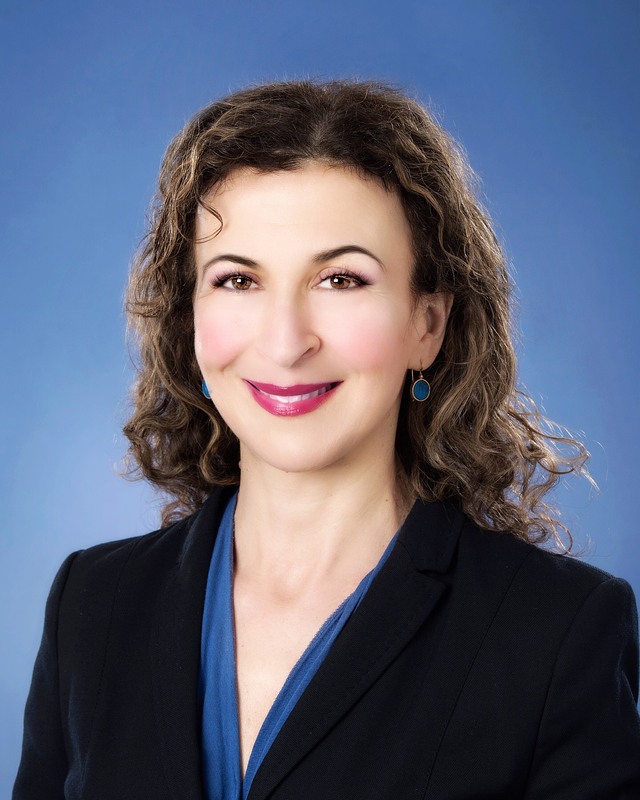 Dr. Kljenak acts as the Head of Cognitive-Behavioral Psychotherapy in the Department, and is the Psychotherapy Coordinator and PGY1 and 2 LAE Coordinator at UHN Centre for Mental Health. She is also on the Ontario Medical Association (OMA) Section of Psychiatry Executive as a Member at Large.